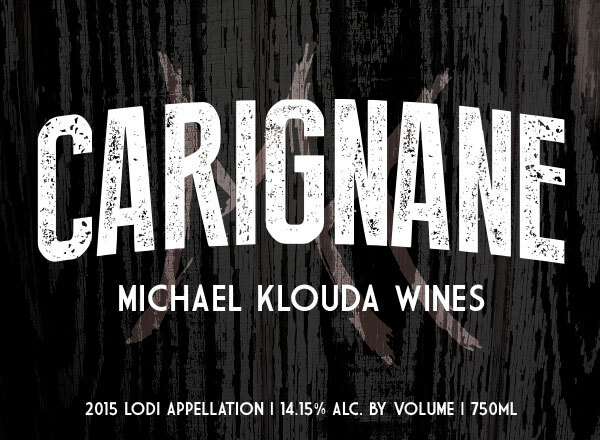 Carignane is being enjoyed and loved by LodiWines.com! Check out this awesome article by Randy Caparoso exploring this underappreciated varietal and Mike’s infuences while creating what is becoming a new favorite. PreviousNEW VINTAGES and a FLASH SALE!